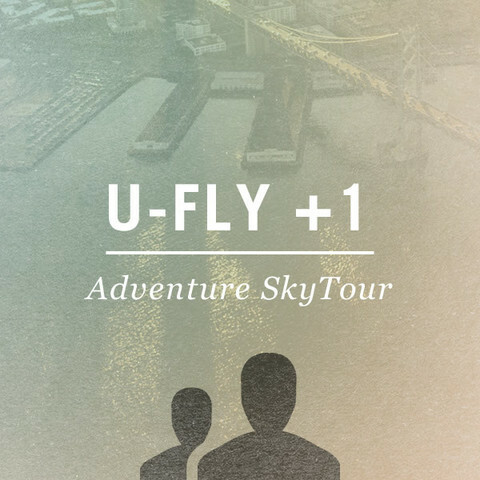 Take the controls with a U-Fly Adventure Tour! Sit back, relax, & enjoy the view from 1500 feet! !